Mr Bojangles by Sammy Davis Jr.
Just a selection of songs Sean can perform from the Great American songbook. 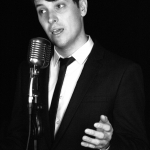 As well as swing Sean can also perform an optional set for later in the evening. Covering pop, soul and soft rock music from the 60s to modern day. "We loved it and had so many great comments from our guests." 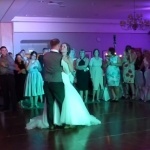 "You will not regret booking Sean for your wedding or event, I am so glad I did!" 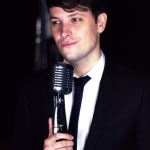 "Thanks for amazing evenings entertainment"
"We would highly recommend Sean to anyone planning their big day!" 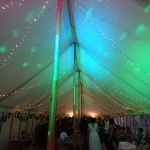 "He made the evening very special"
"We would totally recommend to anyone, the dancefloor was never empty!" 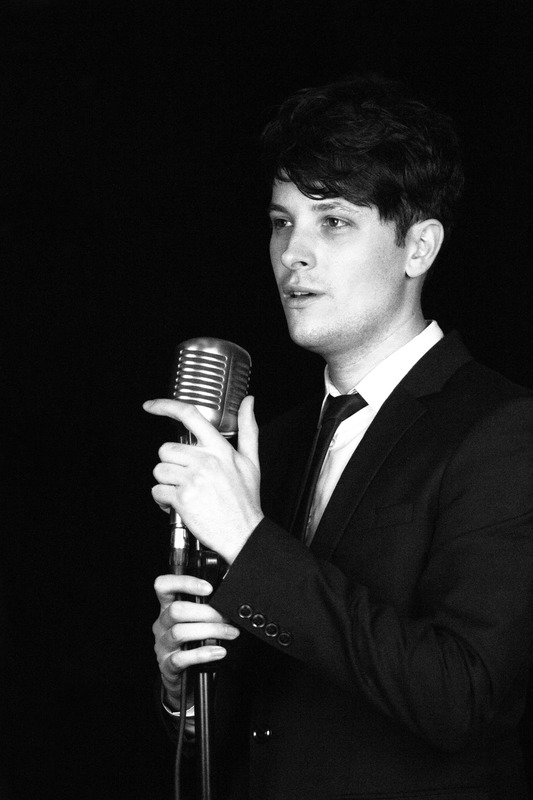 "Excellent Rat Pack Singer for Special Party"
"His vocals throughout the day were perfect and all of our guests loved him!" 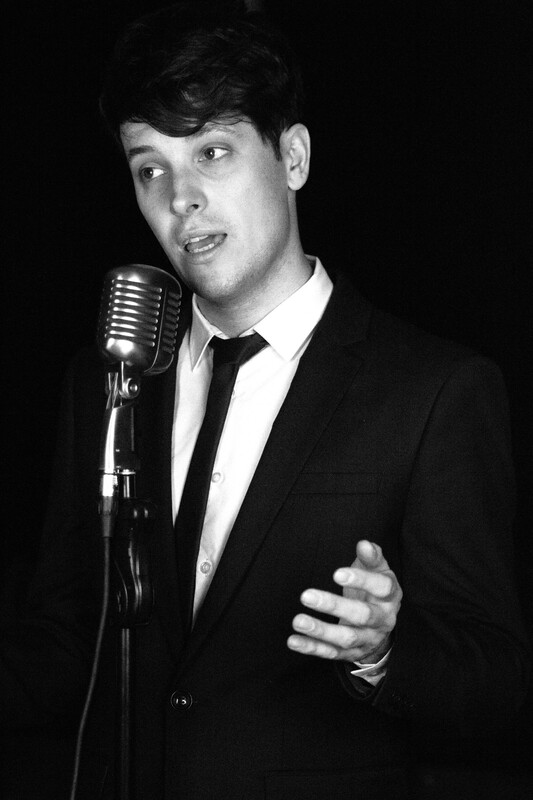 Versatile vocalist who performs Swing & Rat Pack classics, as well as Soul & Pop favourites. 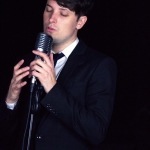 Performed at Manchester Cathedral, The Hilton, The Adelphi Hotel & more!  Solo Singer with high quality backing tracks. 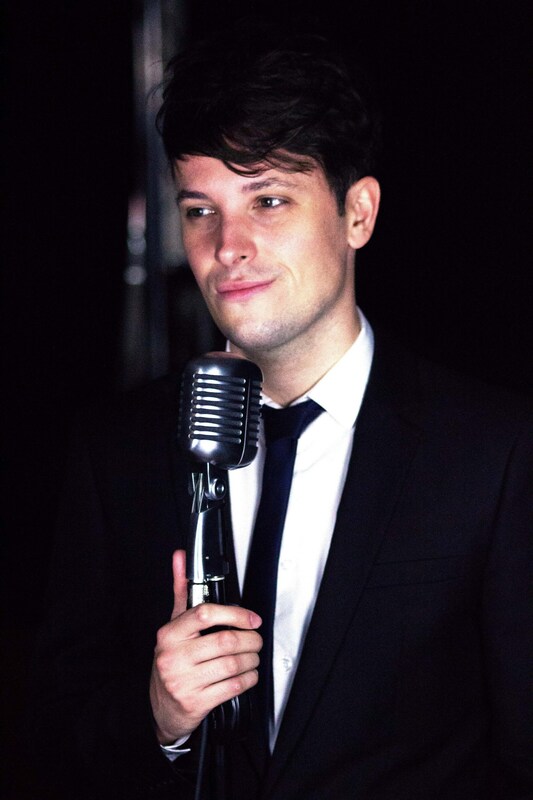 *Available with an 8 piece band, in limited counties only (please see booking options). 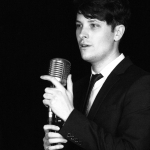 * Versatile vocalist who performs Swing & Rat Pack classics, as well as Soul & Pop favourites. 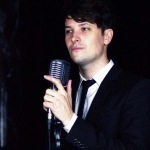 * Performed at Manchester Cathedral, The Hilton, The Adelphi Hotel & more! * Can also provide a DJ service (please see booking options). * Available with an 8 piece band in limited counties (please see booking options). 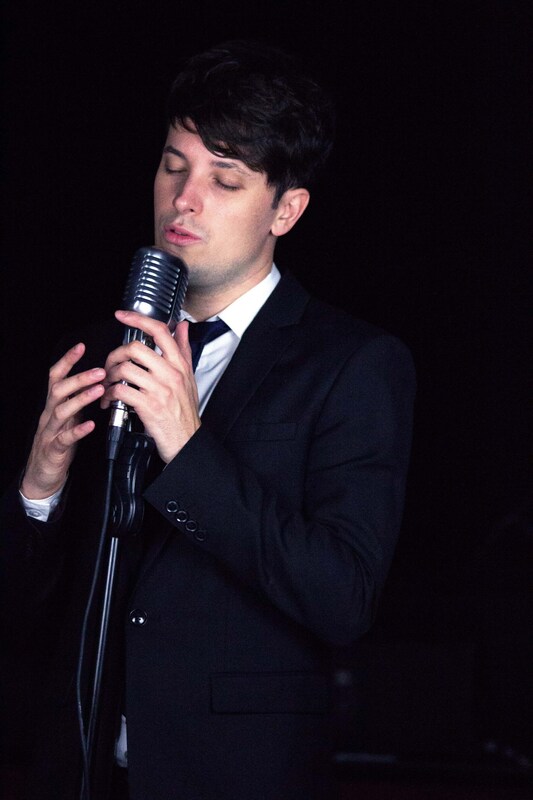 Sean Sinclair is a versatile vocalist based in the North West. 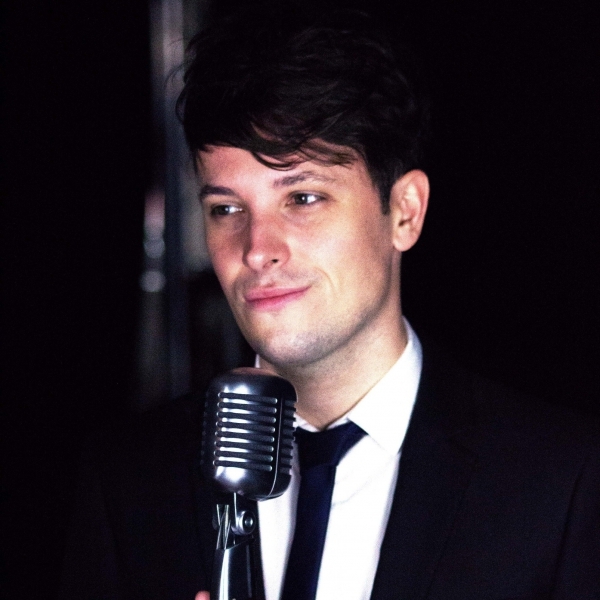 Having taken to the stage at a variety of prestigious venues across the country, including Manchester Cathedral, King George’s Hall, The Hilton, Manchester Town Hall, The Adelphi Hotel and most recently the Trafford Centre; Sean’s experience and versatility means he can adapt to any occasion or audience. He has performed at an array of events and occasions throughout his career ranging from weddings, parties, functions, clubs, restaurants and many more. 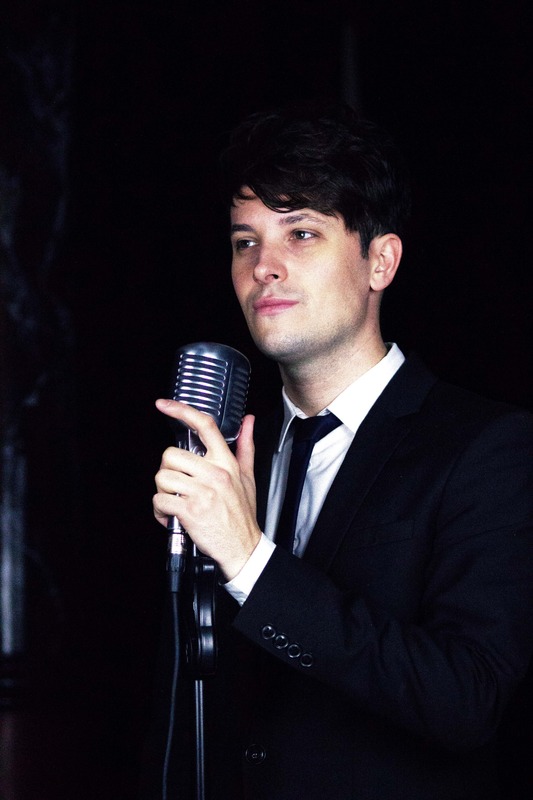 As well as acquiring an extensive repertoire consisting of mostly soul, pop and swing favourites from the great American Songbook, Sean can also provide a dance spot and cabaret set. 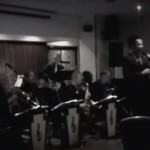 Sean is currently singing for The Greater Manchester Police Band a (17 piece band) and has recently performed at various high profile events such as ‘The Force Carol Service’, ‘The Chief Constables Excellence Awards’ and ‘The 100th Birthday Celebration’ at the Adelphi Hotel.